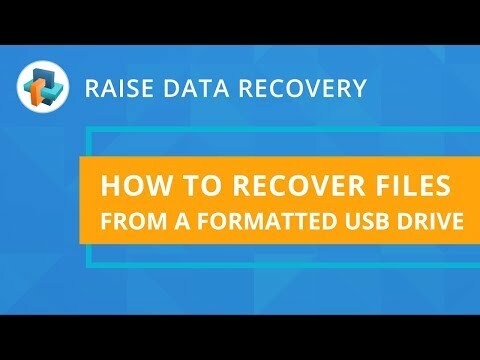 Raise Data Recovery is designed to help you efficiently restore your lost, formatted or accidentally deleted files from various data storage media: a hard drive of your PC or laptop, external hard drive, thumb drive, memory card of your smartphone, tablet or digital camera, RAID system and many others. While employing extremely powerful mechanisms, similar to those used in professional series, the software is simple enough for anyone to use without spending ages to come to grips with it. Its clear, simple, and intuitive wizard-driven interface allows you to perform DIY data recovery in a few minutes even after malware attacks, software bugs, system failures and logical errors caused by hardware damage, leaving all that extremely confusing technicalities behind. Now you can save your time and effort for more enjoyable things! The software versions are available for Windows, Linux as well as macOS file systems: the recovery techniques are automatically selected in correspondence with the peculiarities of each specific file system. The program works in a safe read-only mode, without performing any changes or risky repairs to your original data, which always remains safe. Moreover, an instant search function makes it really easy to find the lost files, while quick file preview helps you to ensure that you're recovering the exactly right data. •	numerous file name encodings support. 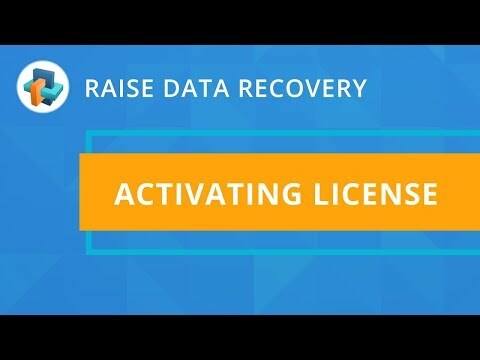 Raise Data Recovery was added by AntumDeluge in Oct 2012 and the latest update was made in Sep 2018. The list of alternatives was updated Apr 2019 There is a history of all activites on Raise Data Recovery in our Activity Log. 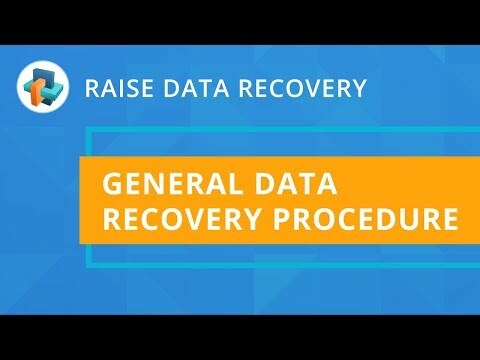 It's possible to update the information on Raise Data Recovery or report it as discontinued, duplicated or spam. Alternatives to Raise Data Recovery for Windows, Mac, Linux, Android, BSD and more. Filter by license to discover only free or Open Source alternatives. This list contains a total of 25+ apps similar to Raise Data Recovery.